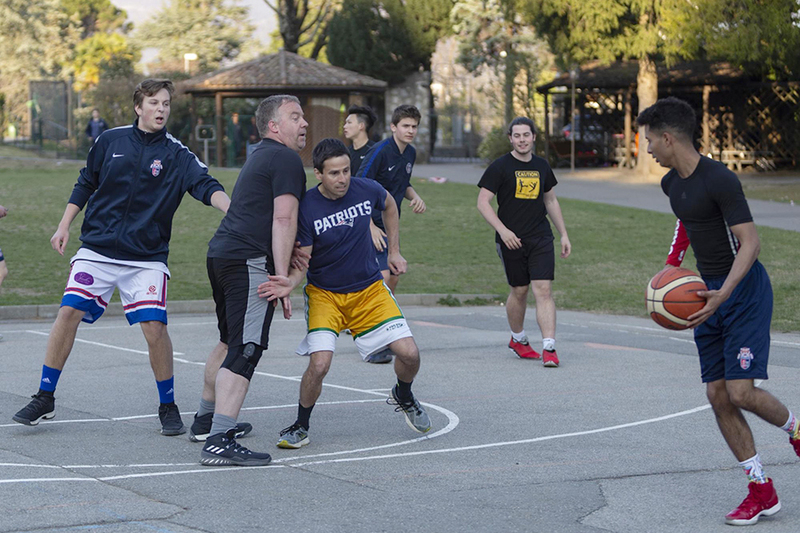 Between the tournament entry fees and food sales, the event raised CHF 1183! 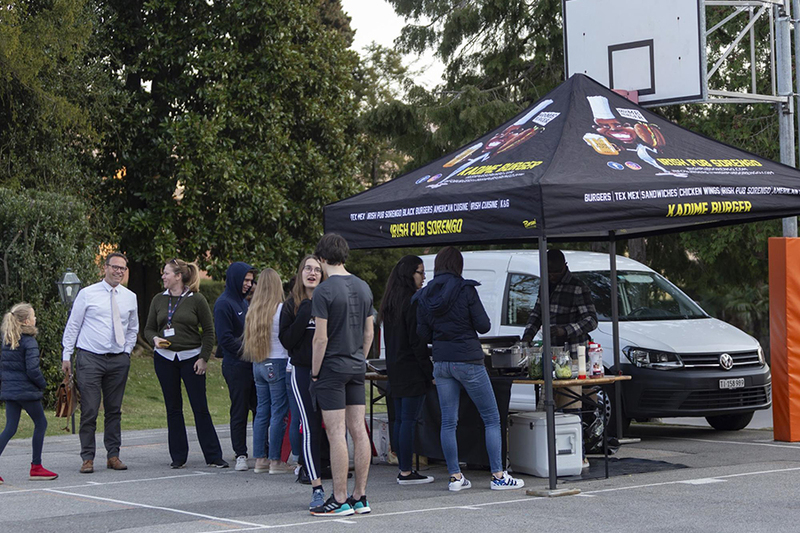 Most of the proceeds will be donated to the Nuovo Fiore Ethiopia Global Service Program group, which the winning team selected, with the remaining funds designated for another community-building event the Student Council will sponsor later this spring. ES TASIS Times: Submissions Wanted! It’s time again for the ES TASIS Times! We welcome written or artistic classwork, creative writing, poems, interviews, photographs, comics, recipes, crossword puzzles, and anything else creative. All work should be submitted in its original format, as a Word document, or as scanned JPEG. For more information, please contact Ms. Stolz or your child’s homeroom teacher. This year’s Shadow Day will be held on Tuesday, April 2. Grade five students will spend part of the day with 6th graders, and 8th-grade students will be with 9th graders. The MS Student Council and the Event Planners Service Learning group will host the annual Shadow Day activities and assembly for the 5th graders. Please see the detailed schedule for the ES-MS Shadow Day. 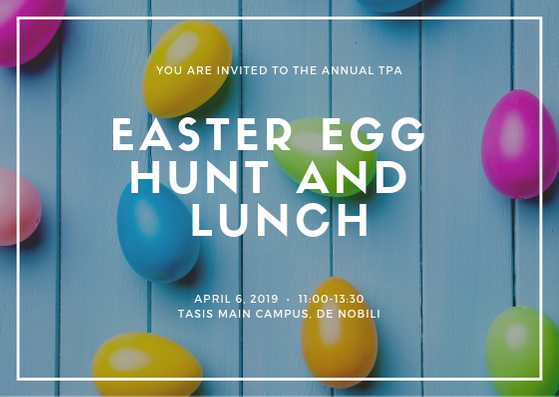 Please join us at the annual TPA Easter Egg Hunt and Lunch on April 6 from 11:00 until 13:30. 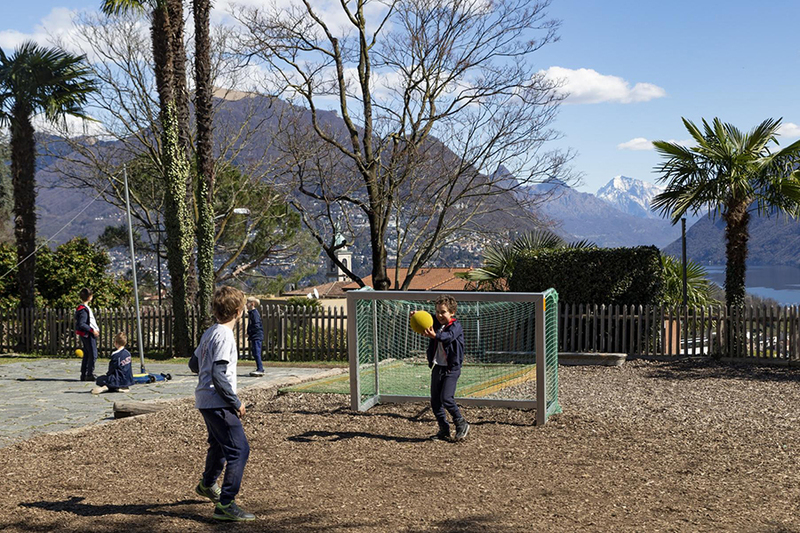 The egg hunt will begin promptly at 11:00 and will be followed by a wonderful lunch in De Nobili. While the egg hunt is designed for Elementary School children, please note that all families are welcome to attend the lunch. If you do plan on joining us for lunch, we ask that you please click on the button below to confirm your attendance. We hope to see you there! Please also note that students at Al Focolare (grades Pre-K through 1) will also have their own egg hunt on Friday, April 5, beginning at 15:00. Parents are more than welcome to attend. 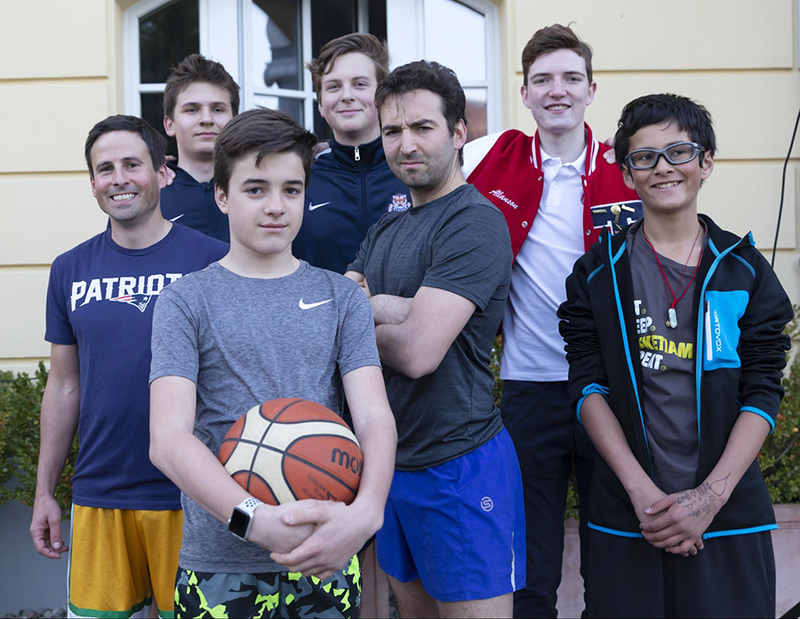 On the evening of Wednesday, April 10, TASIS will hold a parent meeting to discuss technology use issues we are seeing in 5th grade and beyond and to provide guidance about what parents can do to help their children become responsible and respectful technology users. We ask that at least one parent of each 5th-grade family attends. Parents of students in other grade levels are welcome to join us, as many of the issues we’ll be discussing may also affect their children as they get older. 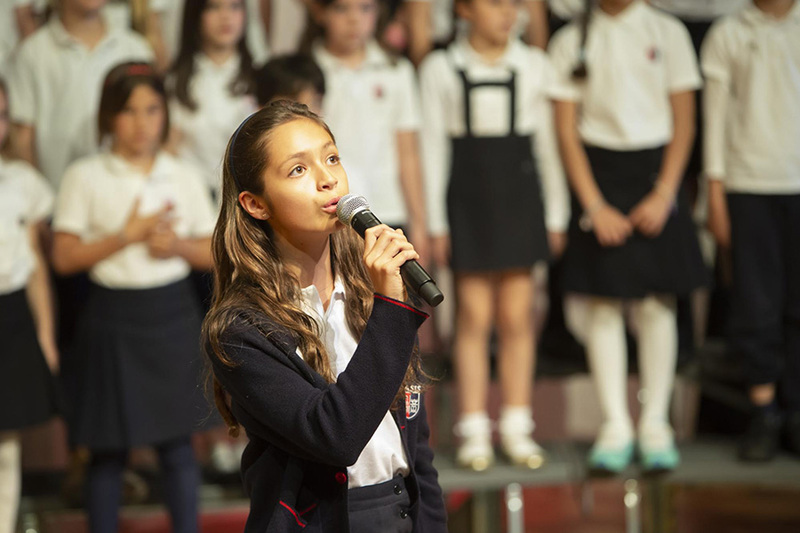 Ms. Melody Tibbits Zanecchia and Ms. Simone Aeschliman have arranged a music field trip for students in grades 2–5 to attend an orchestral performance by the Orchestra della Svizzera italiana (OSI) at the LAC in downtown Lugano on Friday, May 10. Students will depart from TASIS by bus at 13:30 and will return to campus by 15:15. 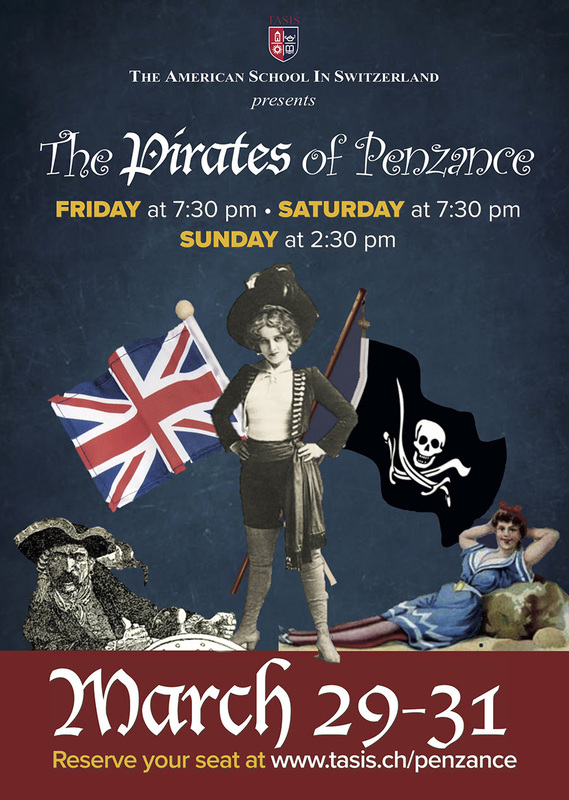 This year's story is Pinocchio and will feature music by Beethoven, Fauré, and Ibert, with stage scenes provided by Compagnia Teatro D’Emergenza. The concert is intended for younger audiences. 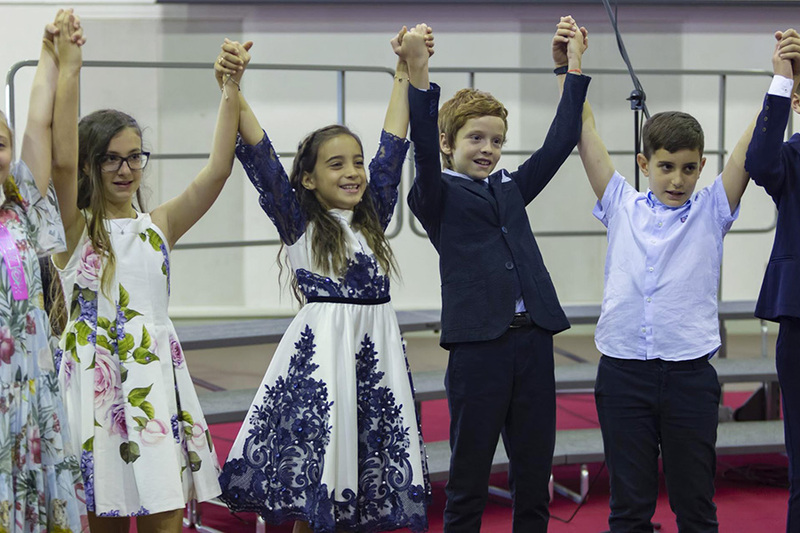 The full 2019 Spring Arts Festival schedule (May 14–19) will be shared soon, but for now we would like to call your attention to several ways in which Elementary Students will be involved this year. On Friday, May 17, Ms. Melody Tibbits Zanecchia’s fifth-grade students will have the unique opportunity to conduct a professional orchestra in the Palmer Center from 8:30–10:00. Parents are welcome to attend this exciting annual event. 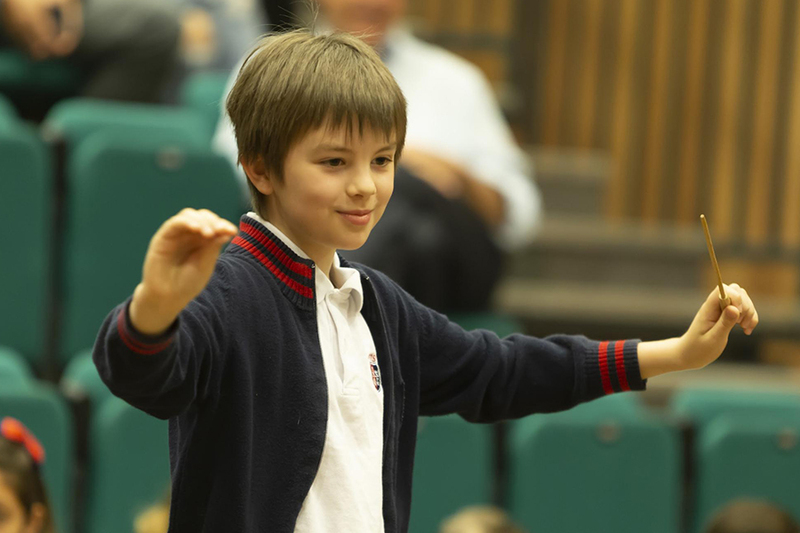 Later that afternoon, beginning at 14:30 in the Palestra, many Elementary School students will perform in Excerpts from Mozart’s The Magic Flute, a musical story featuring a visiting conductor and live orchestra, conducting finalists and actors from grade five, and High School singers & instrumentalists. Parents are cordially invited to attend. The Elementary School Art Exhibition for students in grades 2–5 will be in the Palestra from May 16–20. In addition, artwork created by students in grades Pre-K through 1 will be displayed in the Palmer Center from May 17–29. Please come visit, and we hope you enjoy celebrating our younger students’ creative efforts! 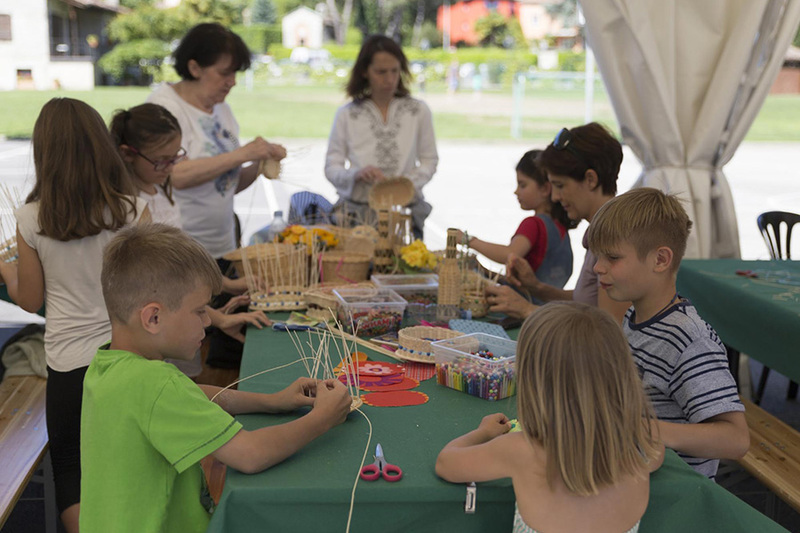 There will also be a number of arts and crafts workshops (and some delicious food!) offered on the outdoor basketball court that Sunday afternoon. All are welcome! 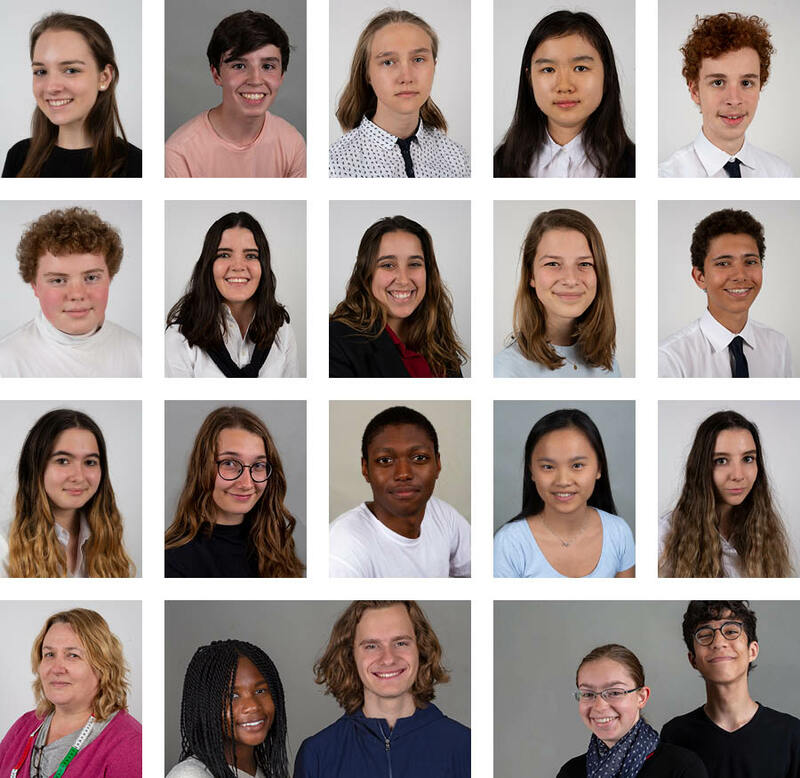 Ms. Caroline Rossi’s art students have been hard at work and are excited to contribute their talents to both the upcoming Spring Arts Festival and this weekend’s High School Spring Musical. 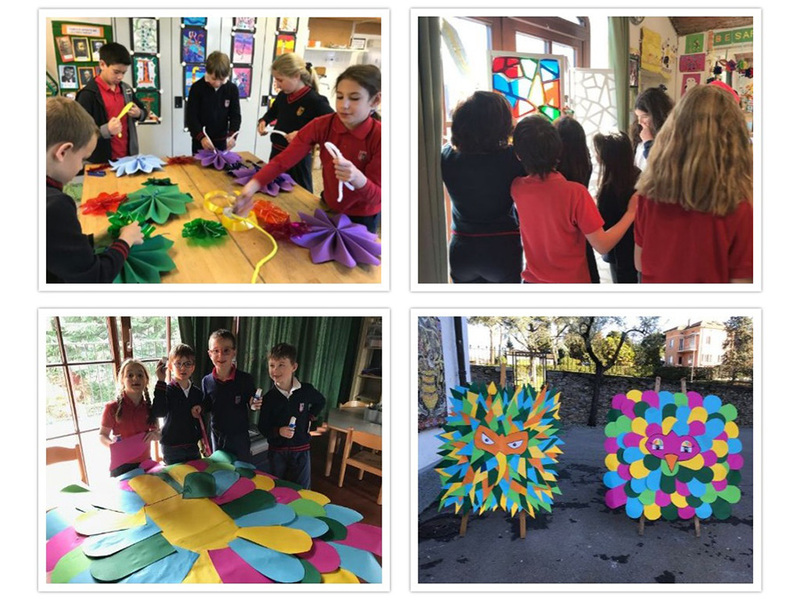 Students in grade one created the characters of Papagena and Papageno and will display them during The Magic Flute performance, students in grades four and five made stained glass panels for The Pirates of Penzance, and students in grade five constructed waterproof flowers to hang along the path guests will walk as they approach Spring Arts Festival events. I am very pleased to announce that the Elementary School will host a visiting author at the end of May. Bruce Coville, who has been writing stories for kids for more than 40 years, will be here on Friday, May 24. He has written such well-known titles as My Teacher is an Alien, Into the Land of Unicorns, and Jeremy Thatcher, Dragon Hatcher. According to Bruce, he “loves doing school visits!” and has “been doing them for nearly 40 years now, all across the country (United States) and the world.” He spent seven years as a classroom teacher and takes great joy in sharing his experience as a writer with young people. He will present to all students in grades Pre-K 4 through 5. To learn more about Bruce, please visit his website. Bruce will be available to sign copies of his books after each presentation. If you would like to order his books beforehand, I will be sending home a form with your children next week. Please be on the lookout for this letter, which will explain how to order and when you can expect to receive the books. 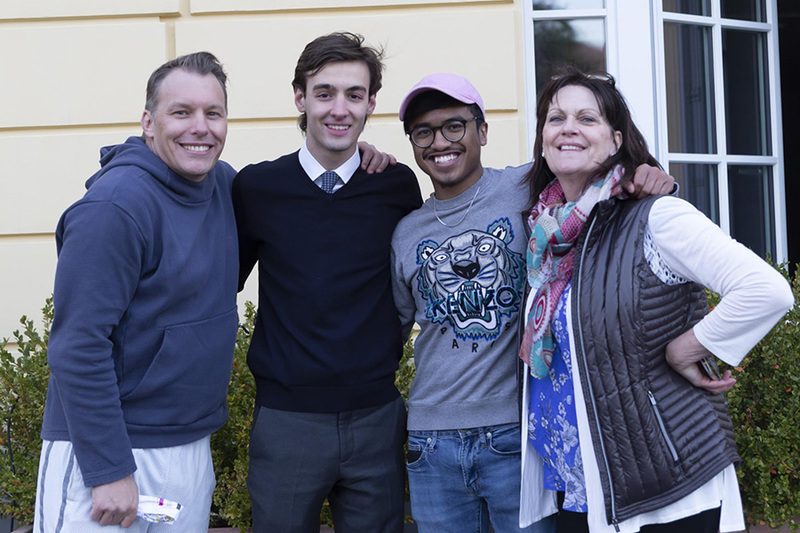 All of us, students and teachers alike, are thrilled to welcome Bruce to TASIS. We look forward to sharing this experience with your children. The ES Moving-Up Ceremony will take place on Thursday, June 6, starting at 10:30 in the Palestra. 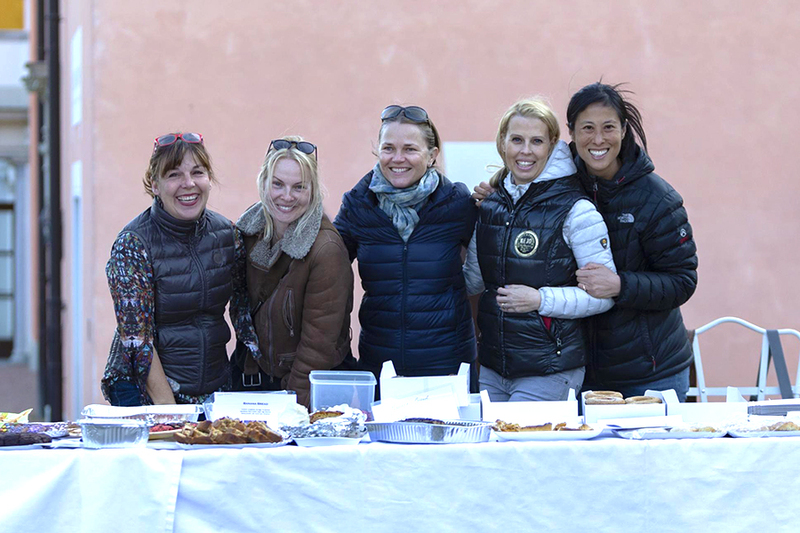 All families are invited to a buffet luncheon at Villa De Nobili after the celebration. There will be no afternoon shuttle buses, and all students should depart with their families. We plan to organize a valet service that day. Girls: Nice dress or skirt or dress pants with top, tights, or socks. Skirts or dresses must be knee-length. No bare shoulders—straps on dress have to be at least three fingers wide. Dress shoes—no high heels.